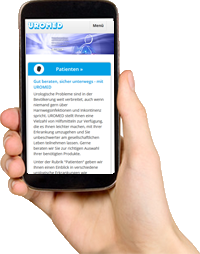 Taking medicine to a place where it has the greatest possible effect – this is the basic idea behind electromotive drug administration, »EMDA®«*, for which UROMED has the exclusive distribution rights in Germany. 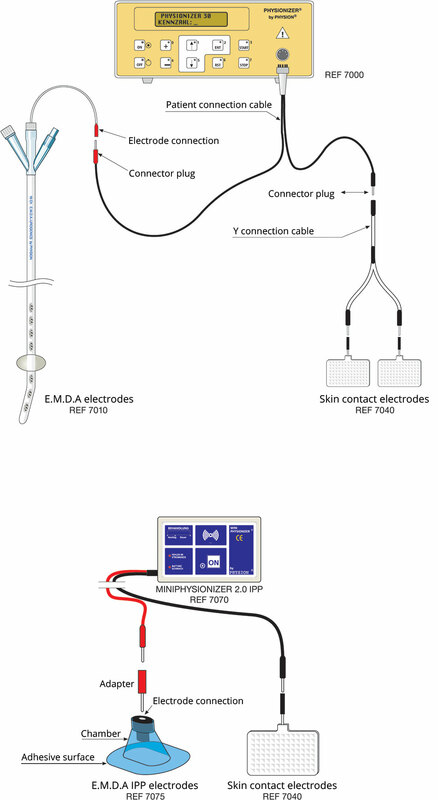 In this minimally invasive treatment, an electrode catheter is used to administer a targeted, high concentration of drug to the urothelial tissue via an electric current and the combined effect of iontophoresis and electrophoresis. The ionised molecules are actively transported to the affected area of the body. »EMDA®«* is indicated, for example Interstitial Cystitis, IPP and bladder cancer. The treatments are very gentle and free from side-effects and often lead to clear improvements in the patient’s symptoms. The efficacy of the method has been demonstrated in studies. Different medicines can be used according to the indication.